We rise early and I check my emails. The Duke sits and just stares at me. After a while he starts sighing, so we head to the Agility Park and off he bounds. In the next door paddock, now an empty space, was the house where Billy T James spent some of his youth. 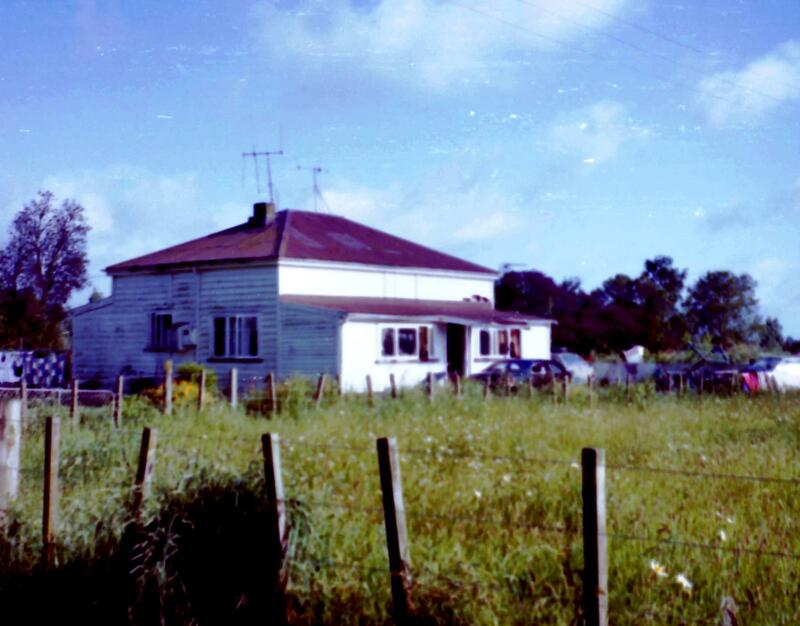 It was a small square cottage, on the corner of Bracken and Shelley Streets, Leamington, New Zealand, outside the green belt, towards the Council Depot. Originally this house belonged to the Cambridge Borough Council and was used by the worker of the old Municipal Boiling Down Works. More recently it was rented out until Waipa District Council re-evaluated its rental obligations and burnt the house down.